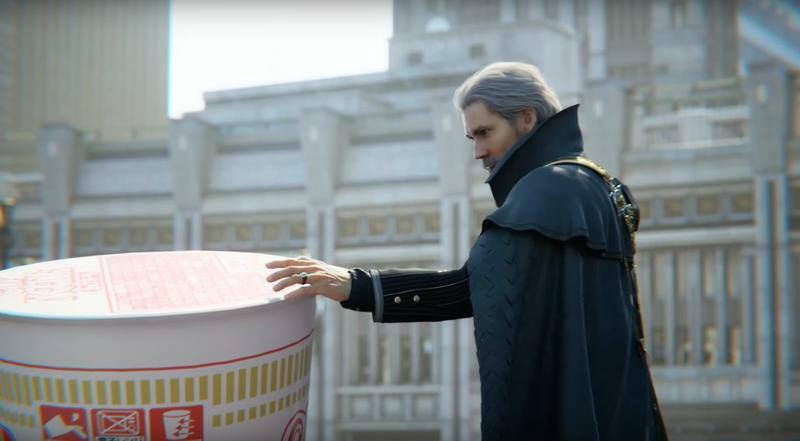 Alright, Square Enix. Where’s the DLC for this nonsense? 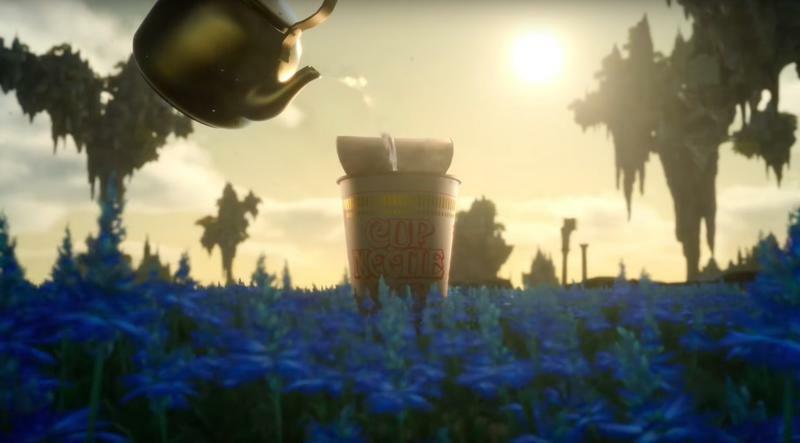 Japan’s seeing a new and, let’s say, unique commercial for Final Fantasy XV. We see a 15-second ad with some quick shots of our heroes and characters in the game. Cool. 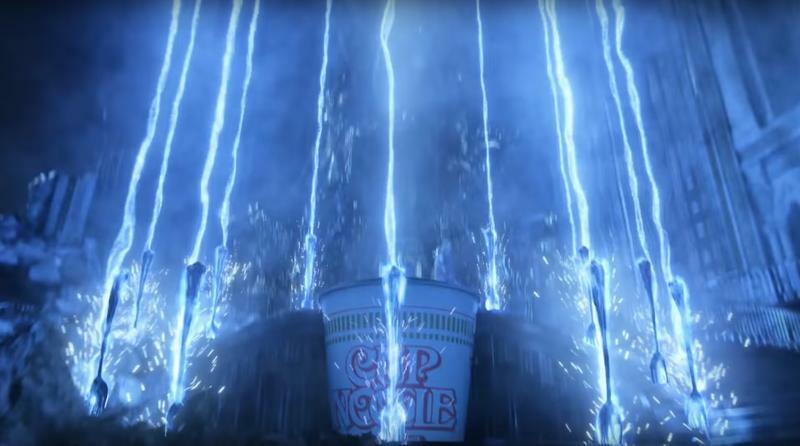 Then we see the same ad, except now Cup Noodles have been peppered in and replace certain characters or, well, hair. 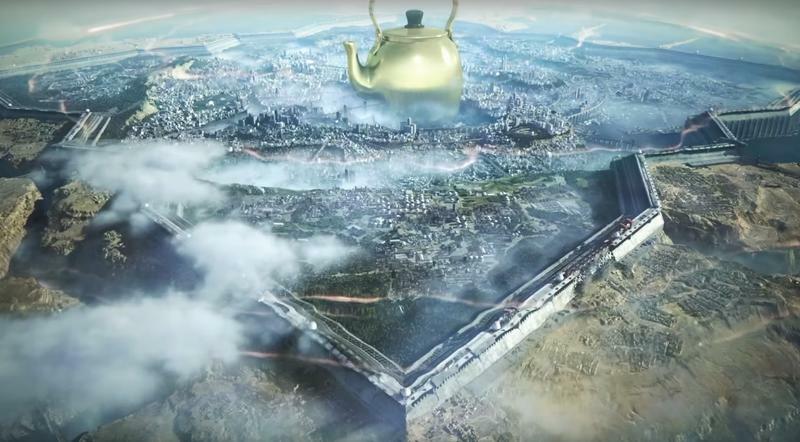 This is incredible, and I’m jealous of Japan’s marketing world for gloriously absurd stuff like this. 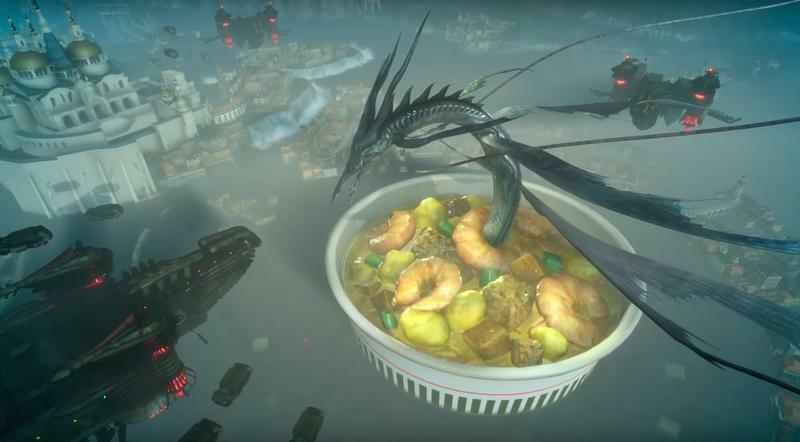 I wasn’t kidding, Square Enix. 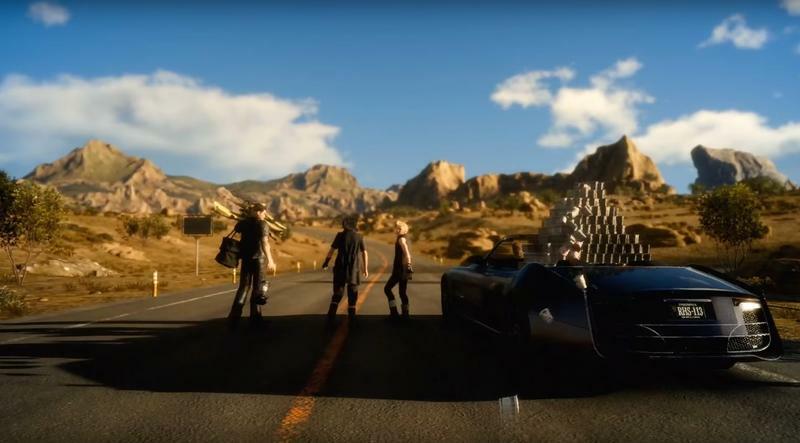 Put this out as DLC and I will download it. I will use it. 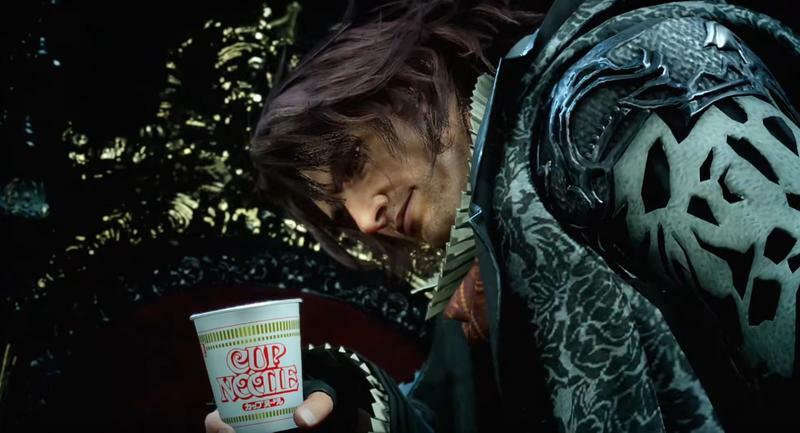 Noctis will rock a Cup Noodle hat for the entirety of my campaign. No. Joke.